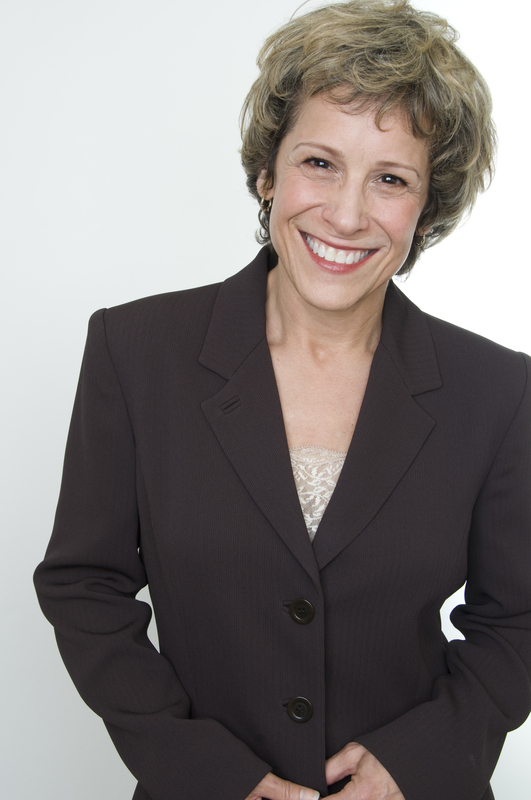 Naomi Jacobson has been teaching and developing classes and workshops in Acting, Public Speaking, and Voice Over for over 15 years. She was instrumental in creating Actors Arena at Arena Stage, a forum for growth and development for professional actors. She holds a Master of Fine Arts degree in Acting from Temple University, and has had over 100 private coaching students for Acting, Auditioning, Public Speaking and Voice Over. Unique Classes & Workshops: Ideas Into Action, Acting through YourSelf, Nitty Gritty Audition, Owning the Character, Acting From Within & Without, Take It Personally: Voice Over Technique, The Authentic Voice: Beyond Technique, Improvisation for Plays. Naomi is not only one of the most gifted actors in the DC area, she is a talented educator who invests in her students personally and challenges them to push the limits of their acting skills. In my two years of hiring Naomi to teach classes at the Shakespeare Theatre Company, I have heard only high praise from all of her students. In addition, she is a consummate professional who is always accessible, direct, and a pleasure to work with.